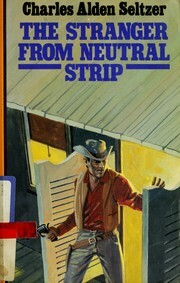 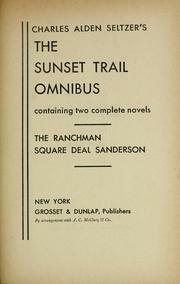 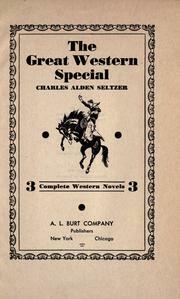 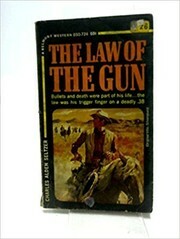 The great Western special: 3 complete western novels. 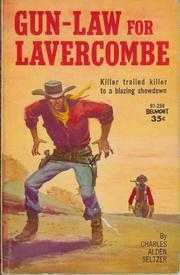 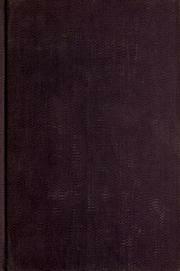 Blakeslee a young man who left his home and father, seen a ne'r do well. 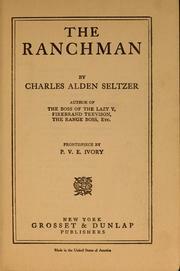 Comes home having achieved something only to find his father murdered and the ranch taken over. 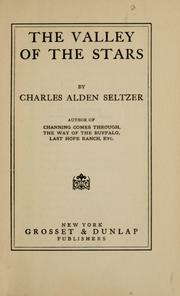 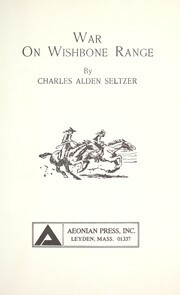 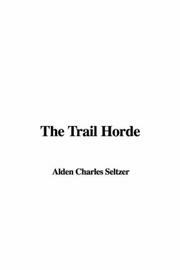 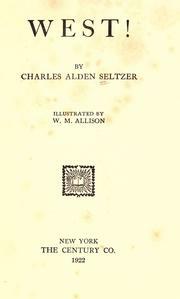 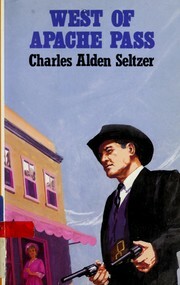 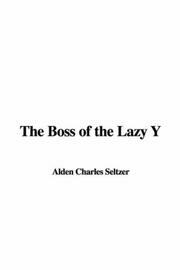 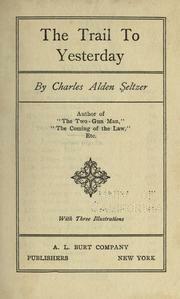 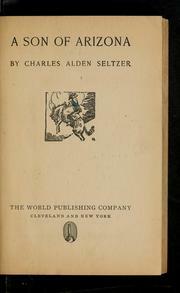 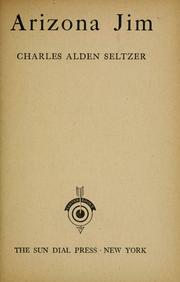 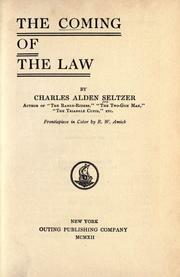 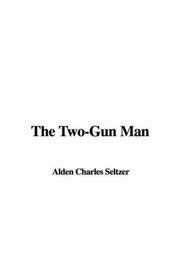 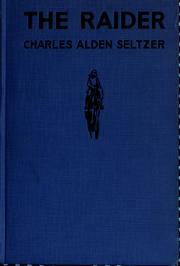 Are you sure you want to remove Charles Alden Seltzer from your list?